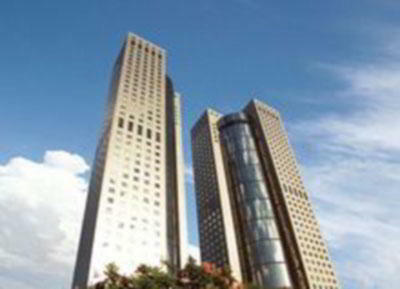 This Taipei virtual office space is an excellent and convenient office located at Level 37, TAIPEI 101 Tower,. This professionally trained team is ready to support you with a full menu of services and amenities, such as day offices, meeting rooms and live receptionists. Call Alliance Virtual Offices for more information about this Taipei virtual office. This address is a great choice for a virtual office in Taipei. This professionally trained team is ready to support you with a full menu of services and amenities, such as day offices, meeting rooms and live receptionist. For more information about this Taipei virtual office, call us now. Impress clients with a prestigious Xinyi Road business address within the world’s fifth largest skyscraper, the Taipei 101 Tower. 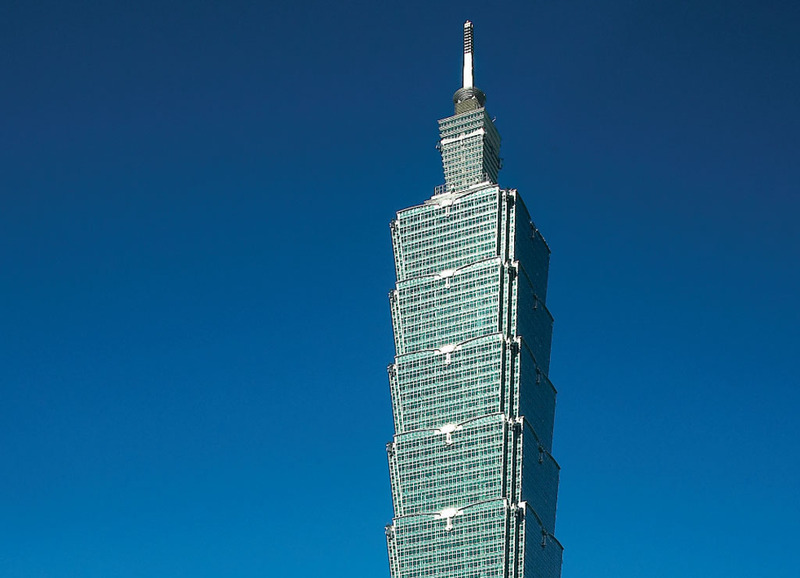 Located in the heart of Taipei, our center offers forwarding services and Live Receptionist call answering support. Thanks to this leading workspace operator, your business will stand out with numerous amenities such as access to on-site conference rooms, private offices, coworking spaces, staffed reception and high speed internet access.